Today, we are one step closer to universal pharmacare — and Canada’s unions couldn’t have done it without you. 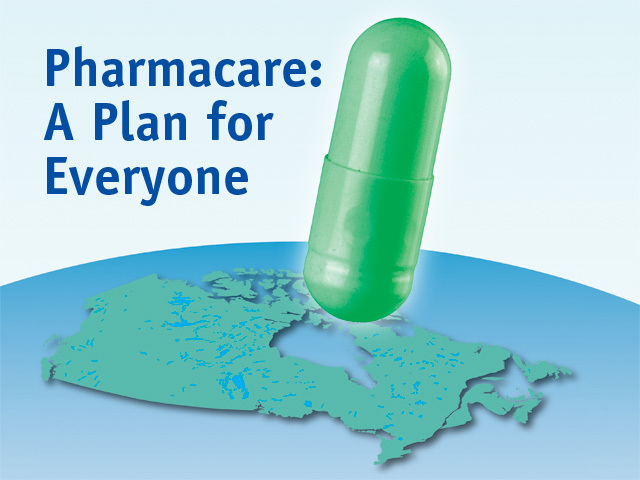 In yesterday’s federal budget, the government has committed to implementing a plan for universal pharmacare. Dr. Eric Hoskins, Ontario’s former Health Minister, has resigned from his former post to become chair of the new Advisory Council on the Implementation of National Pharmacare tasked with reporting back on the issue by 2019. We’ll be visiting over 25 communities as part of our national pharmacare tour and hope to see you at one happening near where you live. Find out more here: www.aplanforeveryone.ca/events.